The future is a place where people will believe that giving up their liberty will help fight terror and save the Earth. The future is a place where your every move will be recorded, tracked and analyzed without you even knowing it. The future is a place where your car will drive itself with the promise of giving you more freedom and autonomy. The future is a place where “humanitarian” wars will continue to destroy millions of human lives and fuel terror. The future is a place where your neighborhood police will look and act like soldiers on a battlefield. 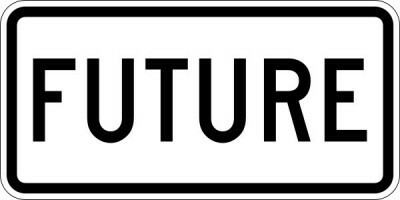 The Future Doesn’t Like You.